In a surprise eleventh hour announcement, Yahoo! Screen recently revealed that it would be picking up a 13-episode sixth season of sitcom “Community” after NBC ultimately declined to renew it, sending shockwaves across the television production spectrum. “I am very pleased that Community will be returning for its predestined sixth season on Yahoo. I look forward to bringing our beloved NBC sitcom to a larger audience by moving it online,” said series creator, Dan Harmon in a press release. We’ve observed non-traditional TV platforms resuscitate canceled shows in the past – Netflix brought back FOX’s “Arrested Development” for a 15-episode fourth season seven years after the fact, as well as FX’s “The Killing” for a six episode fourth season after a two month debate. However, for the first time ever, a show has been renewed by a non-TV service only a month after the network’s notice of its demise – and before contracts expire – which should bring hope to any future showrunner who receives bad news: the modern day streaming outlets are here to save the day, and they’re not necessarily going to take their time with the rescue plan any more. Yahoo!, Amazon, Hulu, Microsoft and Netflix are firmly established players in the OTT video space now, with Sony Playstation about to become a major competitor as well, and it seems likely if a canceled show has a demonstrable fan base, it will have a pretty good shot of receiving an immediate second look, versus experiencing a lengthy wait process. The evolving definition of ‘television show’ in today’s society of binge-watchers indicates that it really doesn’t matter what the source is as long as the quality is quantifiable. 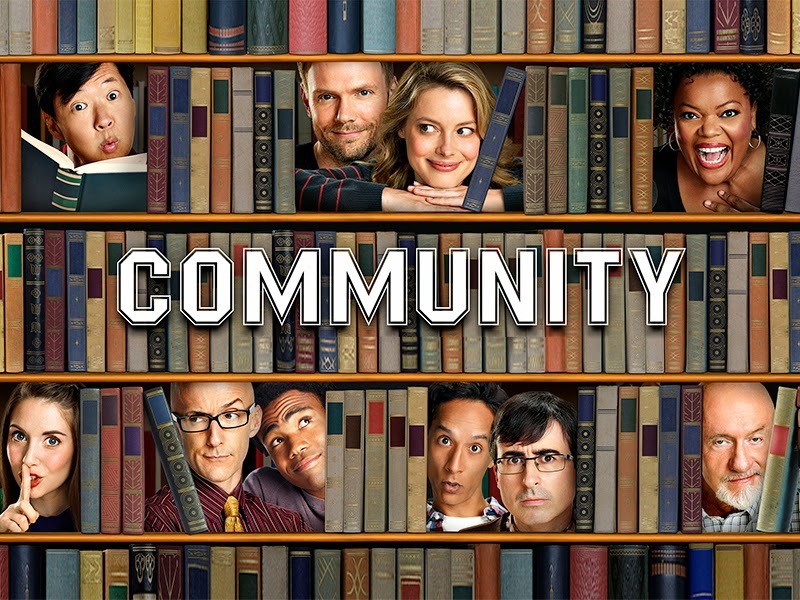 “Community” is scheduled to return this coming fall on Yahoo! Screen’s website. The season two episode “Paradigms of Human Memory” begat the phrase “six seasons and a movie,” which quickly turned into a series rallying call, and with the latest season finally acquired, the question becomes what happens afterward. Looks like fans may get their cinematic wish after all.